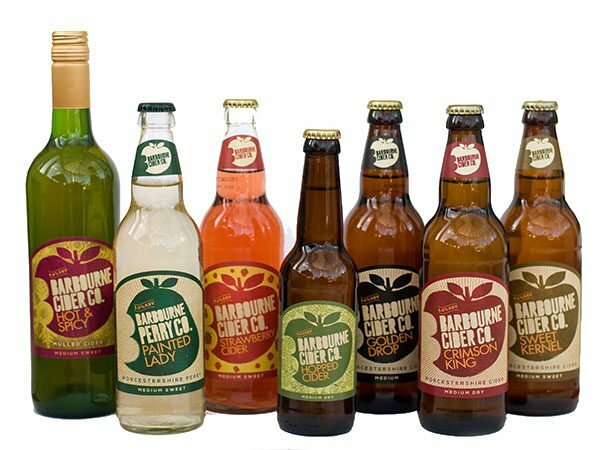 Box of 12 beers, 500ml bottles. 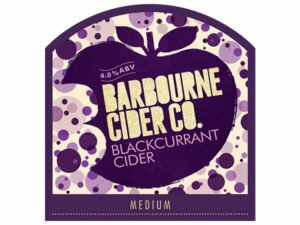 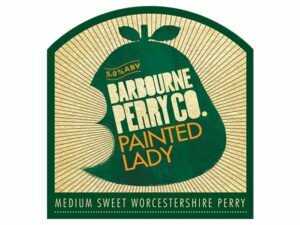 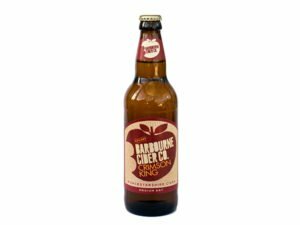 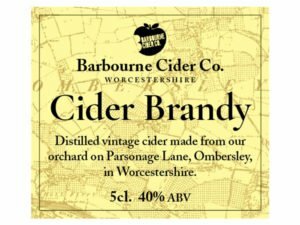 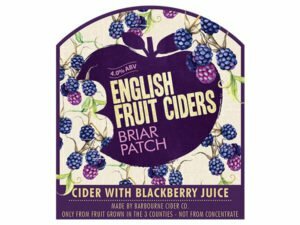 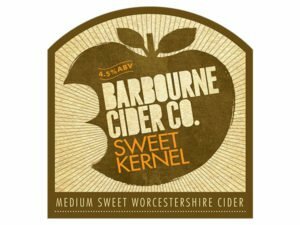 Barbourne Strawberry Cider is deliciously fruity and bursting with the flavours of summer. 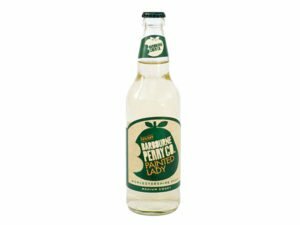 It is light, pink and refreshing … perhaps it is a little too easy to drink!